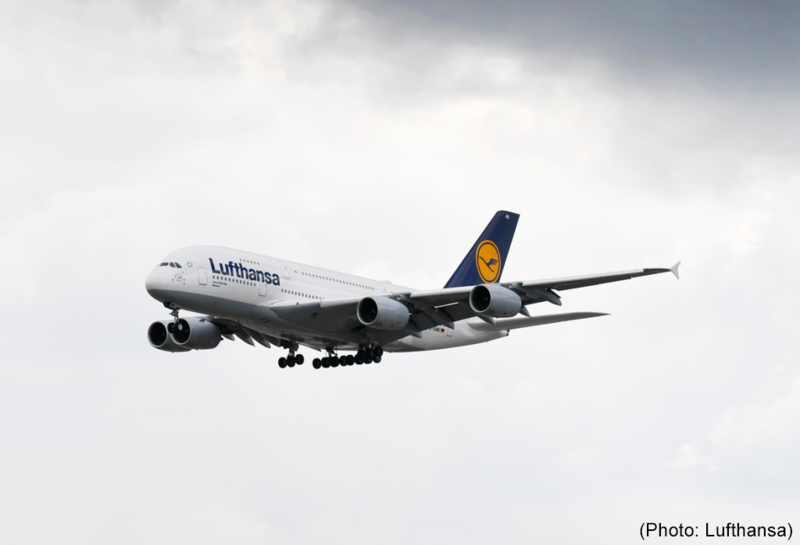 Our discourse will start on 1 May 2019 on board of LH 400 from Frankfurt to New York. It is the beginning of a global conference called “CIOmove” that brings together Chief Information Officers (CIO) of multinational companies and IT vendors from all continents. This year they will discuss the good examples where AI makes our lives more comfortable. But there’s evil, too. CIOmove 2019 will go to New York, to Columbia University, to United Nations Headquarters and to the US Military Academy in Westpoint. If you want to know what evil AI looks like: You can find out there. Algorithms themselves have no morals. But it can be built in. Just don’t expect scientists, politicians or the military to do this automatically. Sometimes they forget without bad intentions. The subject is simply too complex for individual people to be able to make good decisions. This is why we need a discourse on ethics in AI. Helmut has been following AI since the 1980s, when he obtained his doctorate at Saarland University under August-Wilhelm Scheer. He is enthusiastic about the growing possibilities in AI, which result from computing power and improved tools. Jürgen is leading Accenture’s technology business cross industries in Austria, Switzerland, Germany and Russia. He will explain how much workforce and what database was needed to make the “CIOmove 2019 game” run. The Accenture simulation game may be somewhat presumptuous when it calculates the economic success of new technologies. But what it definitely teaches you is: Here you can find out which technology 1200 companies use that Accenture has helped transform. Without any own experience and with unpredictable technical developments: How do you make the right decisions when it comes to using AI in your own company? Session 3: Are You the Right Leader to Integrate AI? Don’t be frustrated if you can’t land with your ideas to AI. Maybe your company isn’t ready yet. Or you’re using the wrong method. Or it’s just time to find another job.